The hearts of small children increasingly often require specialist cardiac surgery due to the profound inefficiency. They are both failing due to congenital and acquired defects. Sometimes the only remedy is a heart transplant, but before that happens, it is necessary to relieve the heart by a mechanical device that pumps blood. Passing 1% tax will help you achieve this goal and give chance to patients! 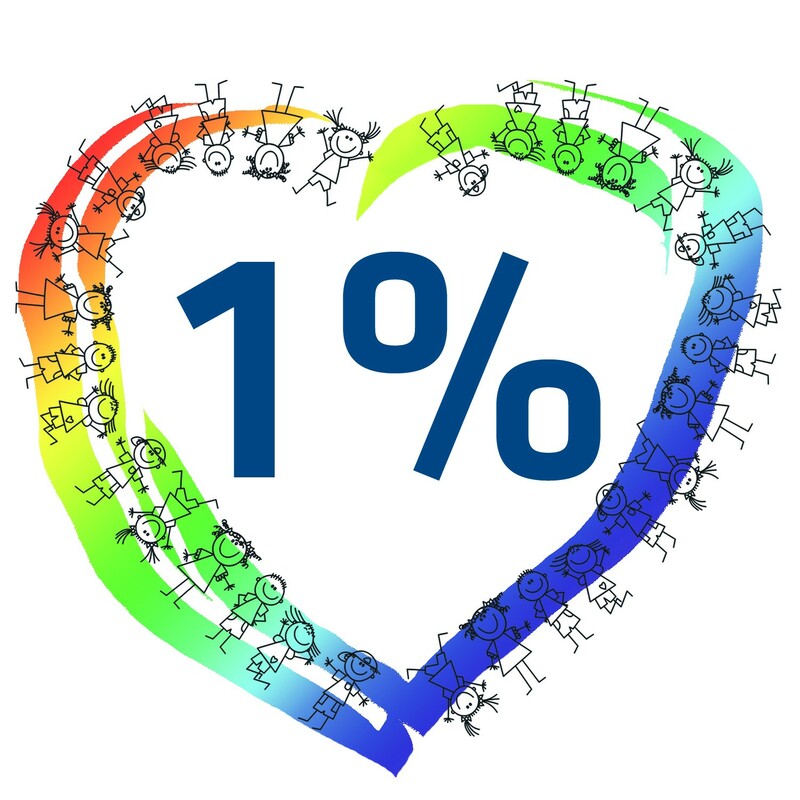 How to transfer 1% tax to the Foundation for the Development of Cardiac Surgery Zbigniew Religa? All you need to do is download the free PTY 2018 program listed below, and this will automatically complete the Public Value Organization data for us and calculate the amount of 1 percent of the tax. The funds raised in this way will enable the Foundation to continue the work on the heart prosthesis for children. people who sell real estate âIT 39. Persons who are accounted for by the employer can not take advantage of the possibility of transferring 1% of the selected Public Utilities Organization. Such a possibility exists only when you decide to fill your PIT yourself. Thank you to all who decide to help you this way! 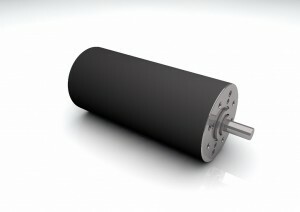 Brush motors GR80 with a new housing with a cathodic coating in a standard product. 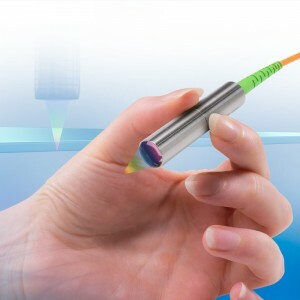 ConfocalDT IFS2404-2 confocal displacement sensors are designed for precise measurements of distance, position and thickness.